WEST LAFAYETTE, Ind. 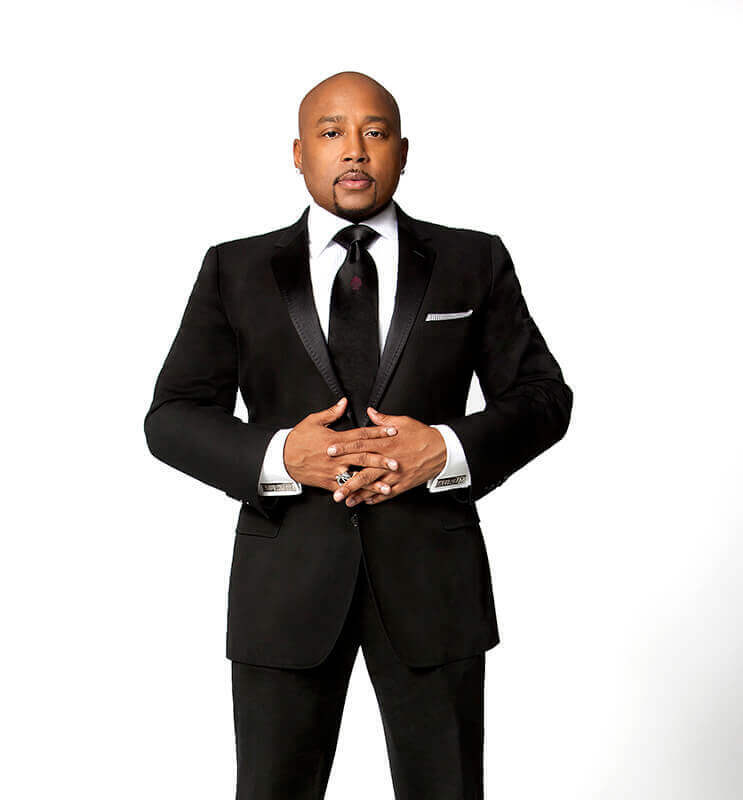 — Daymond John, founder of apparel company FUBU and TV personality on ABC's “Shark Tank,” will speak on March 25 at Purdue as part of the university’s 150th celebration. This Giant Leaps Series event, “Moderated Conversation with Daymond John,” is 5:30 p.m. at Stewart Center’s Loeb Playhouse. The event is now sold out. This event is presented by the Purdue Student Government, and PSG president Aaron Banks is moderating the event. John, known as “The People’s Shark,” is a lifestyle branding expert, New York Times best-selling author and a motivational speaker. The New York City-based entrepreneur launched his career more than 20 years ago with the founding of FUBU – starting with a $40 budget – which is now a $6 billion fashion company. In 2009, John joined the cast of the ABC entrepreneurial reality show “Shark Tank.” On the series, he is on a panel of entrepreneurs who review business pitches from everyday people. The panelists make deals with the budding entrepreneurs, serving as investors and mentors. In 2013, President Barack Obama appointed John a presidential ambassador for global entrepreneurship, a position focused on promoting the power and importance of entrepreneurship on a global scale. This is one of many events celebrating Purdue’s sesquicentennial, 150 Years of Giant Leaps. 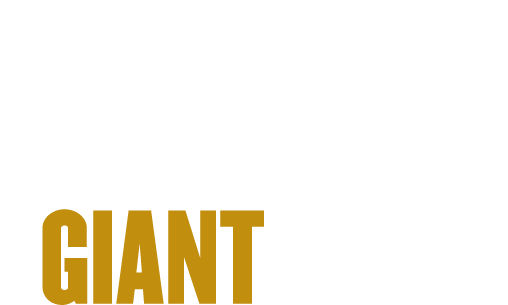 This yearlong celebration is highlighting Purdue’s remarkable history of giant leaps, while focusing on what giant leaps Purdue can take to address the world’s problems. Also, co-sponsoring the event is the Purdue Student Union Board, Black Cultural Center and Krannert. Note to Journalists: No video or audo recordings allowed. Note to Journalists: No video or audio recordings allowed.